Textured Surfaces: Think building blocks, Legos, old-fashioned Lincoln Log toys, rubber balls, textured puzzles, anything thing that helps stimulate tactile learners. Children with autism may also develop greater social skills by working with a partner to build structures and connecting shapes to create new objects. Tactile objects help provide a visual way to learn, boost eye/hand coordination while meeting their sensory needs. Timers and Clocks: Both timers and clocks help children with autism know exactly what to expect between daily activities and helps ease the transition between them. Timers in particular help children stay on task until a project is completed. A clock with manual hands provides visual support for children who are learning to tell time. These do not have to be fancy, expensive items. A kitchen timer or even a sand timer work well. 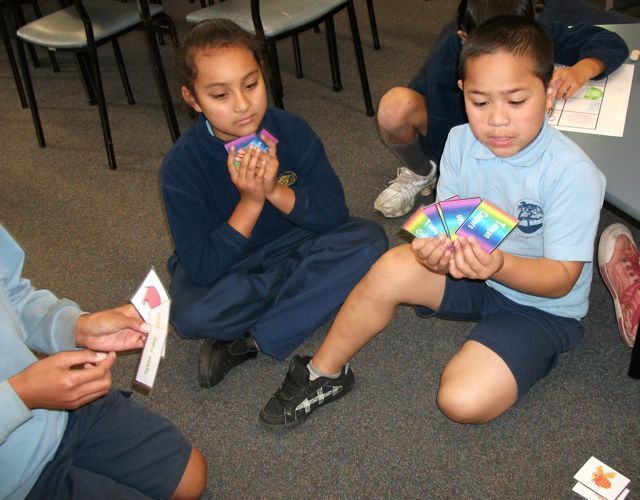 Board and Card Games: Because children with autism have difficulty with social communication, playing board games offers your child an opportunity to build social skills and help develop a sense of empathy for others. Even simple games such as Go Fish teach children how to properly take turns, and invite social interaction with one another. 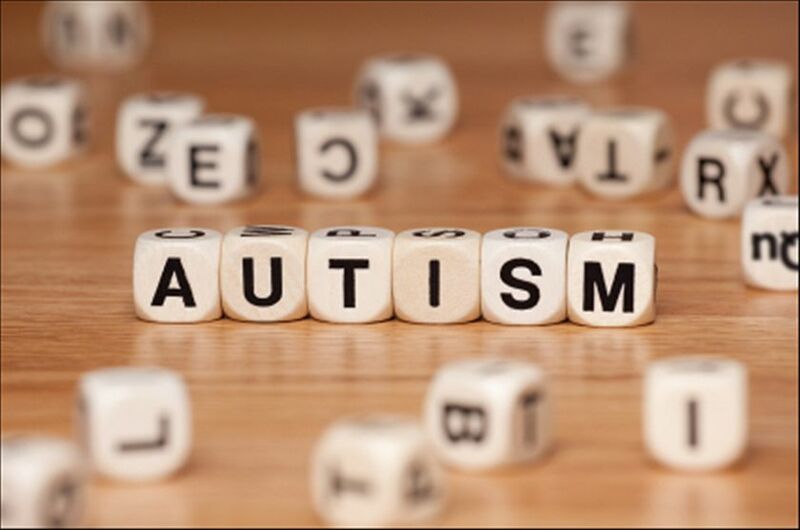 Many essential life skills can be taught by playing these games; winning, losing, following rules and working together as a team are fundamental concepts for children with autism. Just because April and Autism Awareness Month is coming to an end, it does not mean we should tuck autism awareness away until next year. Continue to spread awareness about children with autism by wearing the color blue and supporting local businesses active in autism awareness. Log onto Autism Speaks for additional ways you can participate in autism awareness all year long. ← What is Your Speech Buddy Personality?